Several international broadcasters have acquired A Young Doctor’s Notebook, the new drama series about the early life of Russian playwright Mikhail Bulgakov. HBO Latin America, RTL Passion in Germany and Yes in Israel are among the first buyers for the series, which was transmitted on Sky Arts in the UK. It proved the pay TV channel’s best-performing series to date. The show is produced by UK indie Big Talk and distributed by BBC Worldwide, which launched it internationally at its Showcase sales event this week. 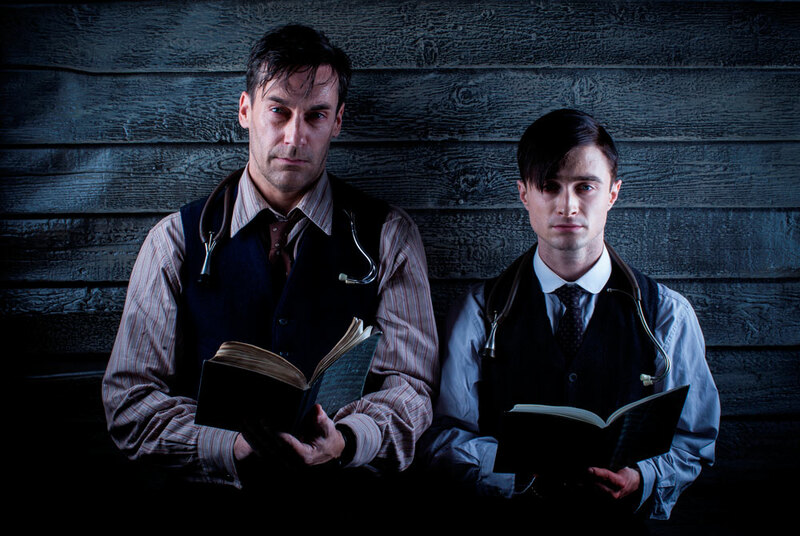 The 4x30mins comedy drama, stars Jon Hamm (Mad Men) and Daniel Radcliffe (Harry Potter). It tells the story of the young Bulgakov’s time as a medical graduate just before the Russian Revolution and narrated by his older, more experienced self.